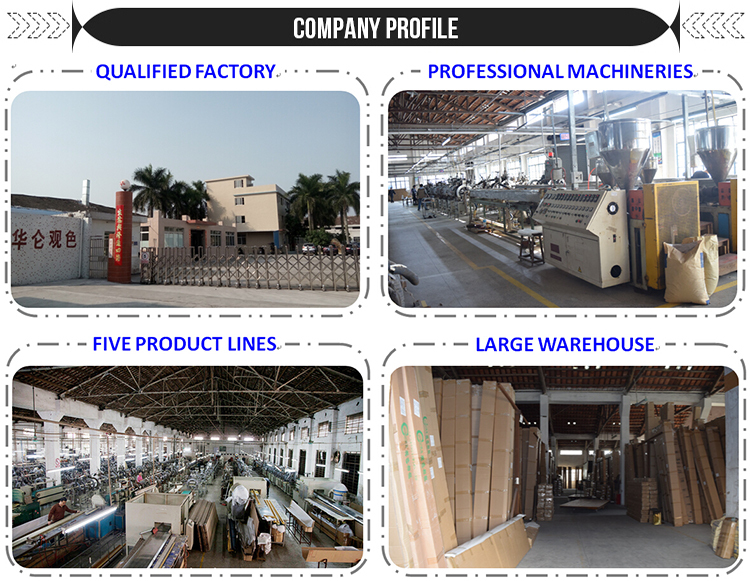 Factory direct sale,Special quality-control inspector before shipping. 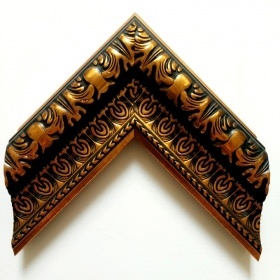 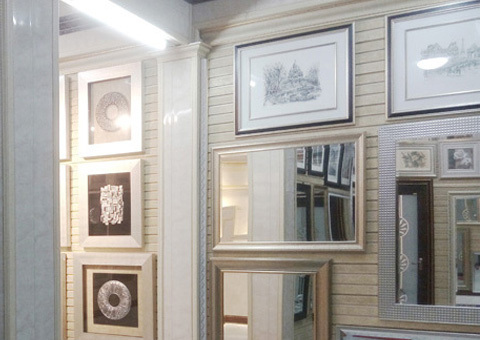 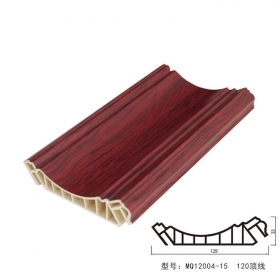 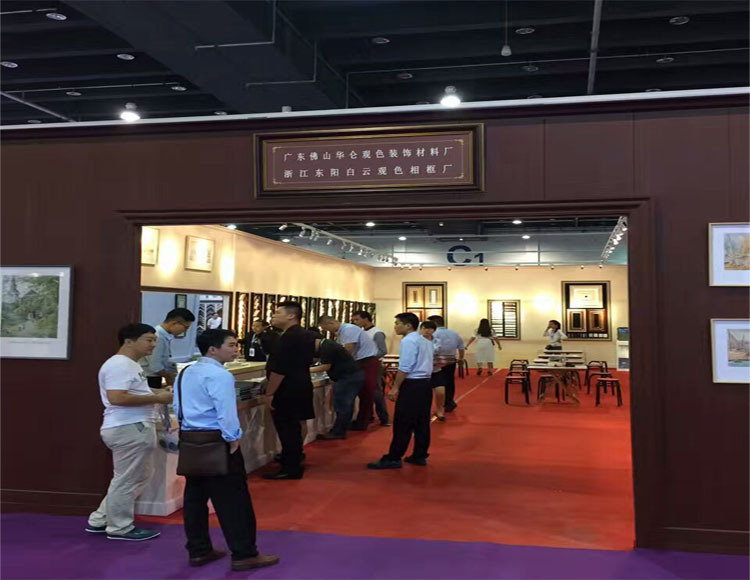 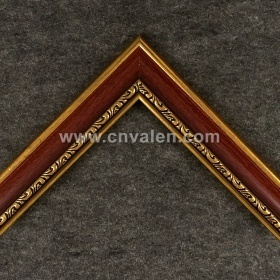 Our free sample as a rail order for you,you will know if our quality meet your request. 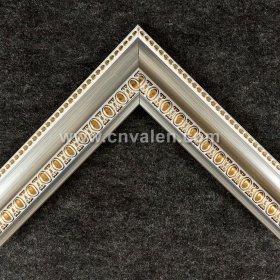 Size,color design.Please provide us the artwork,referenced picture with specific details you wanna appeared. 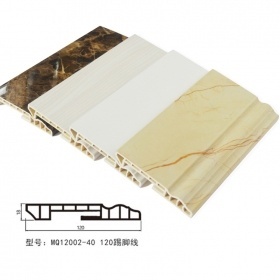 Material 40%, 45%, 50%, 60% of PVC,Hot stamping panel or transfer printing. 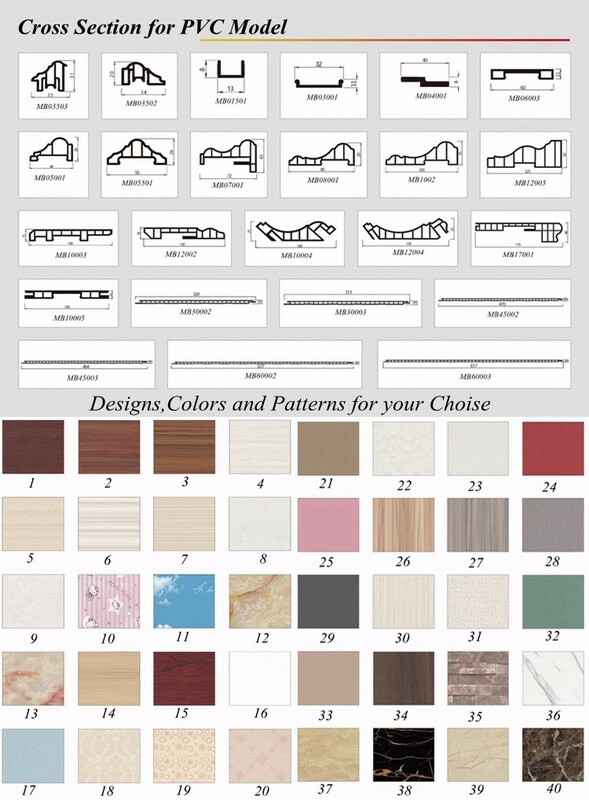 Color and Design 26 designs,Colors and patterns or Customers requires. 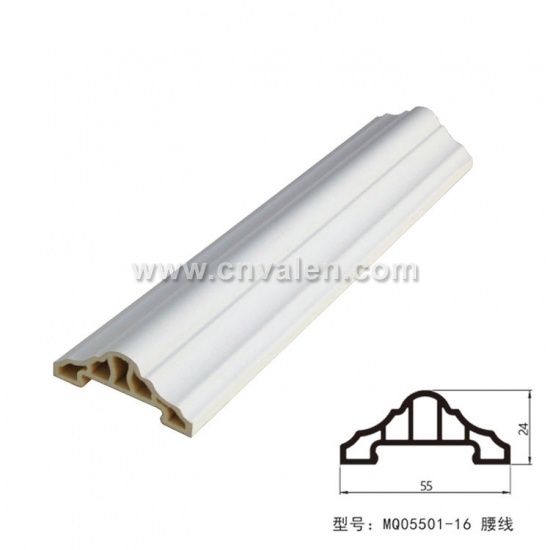 Custom Length 3m as per customers’ requirements. 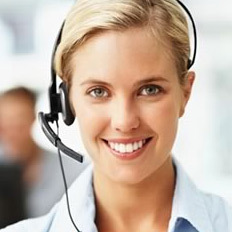 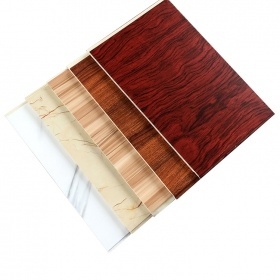 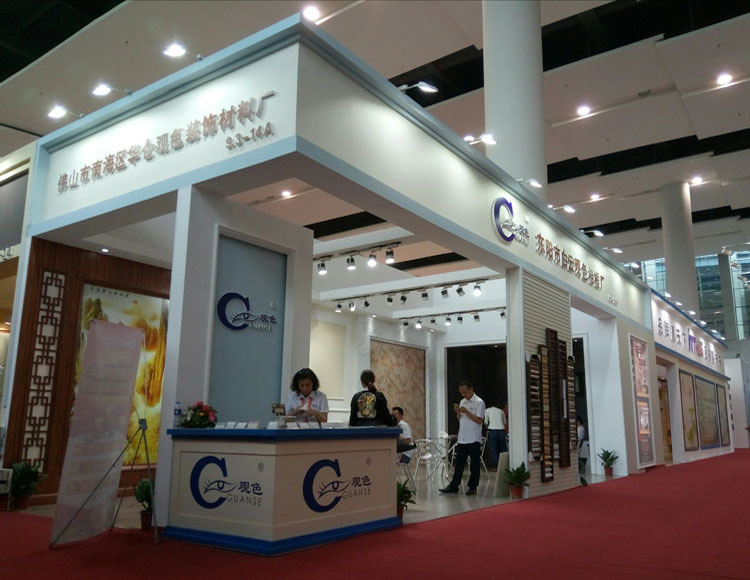 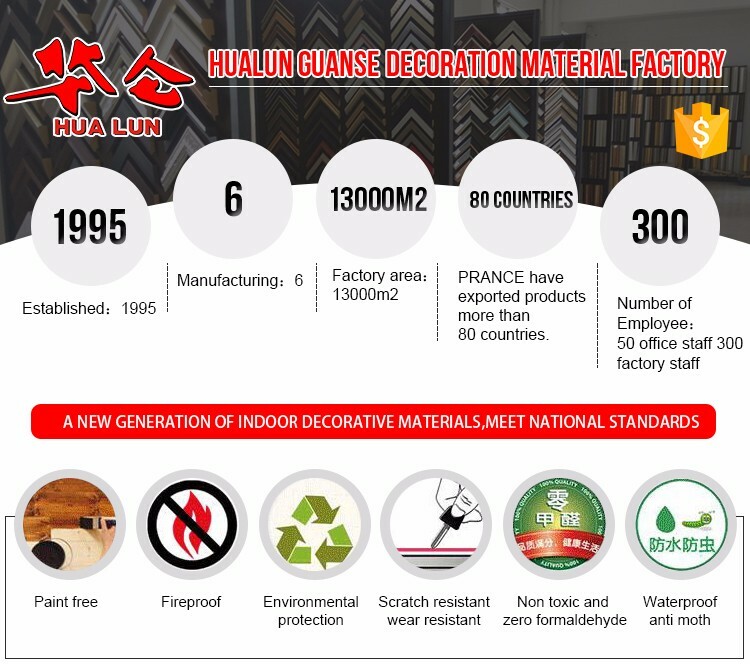 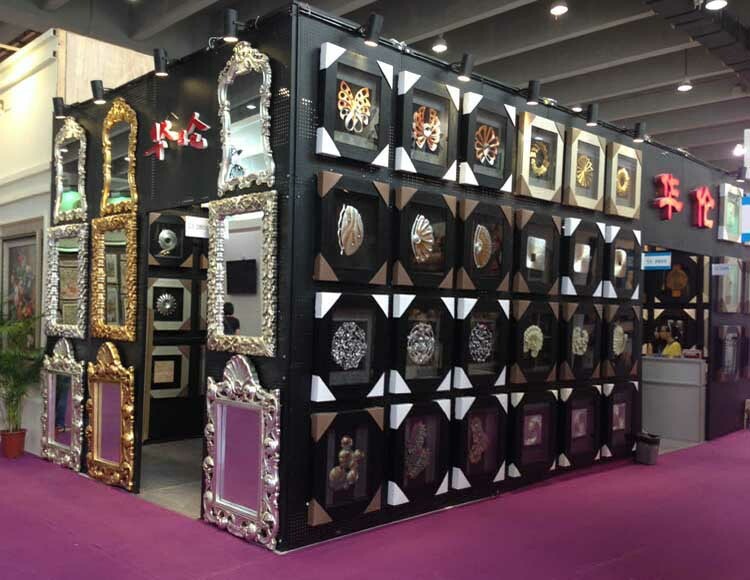 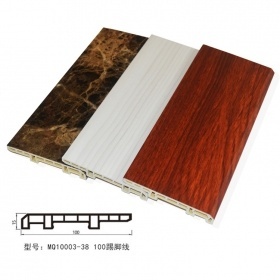 Normal printing, high glossy printing, Hot stamping panel or transfer printing, Laminated panel. 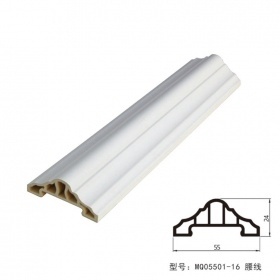 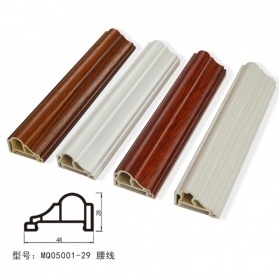 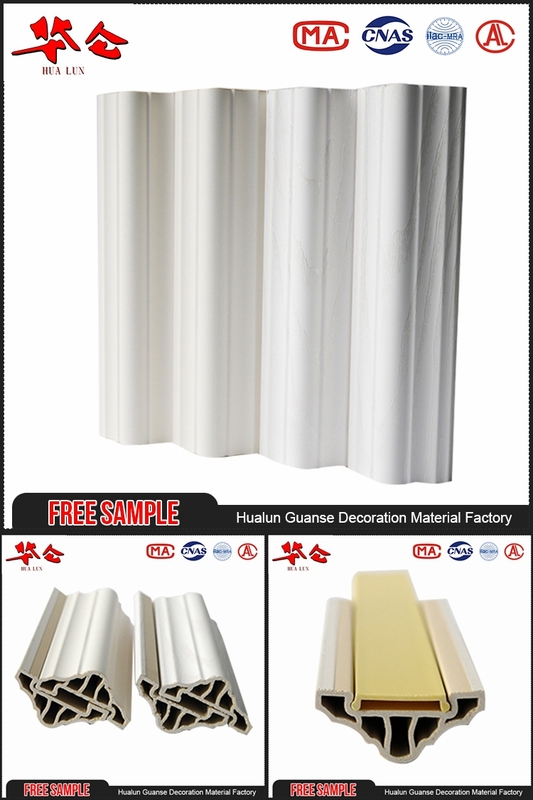 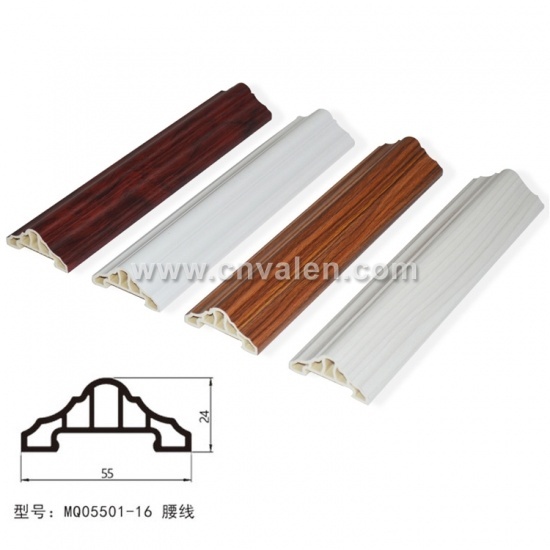 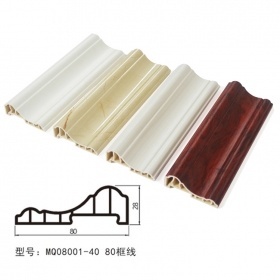 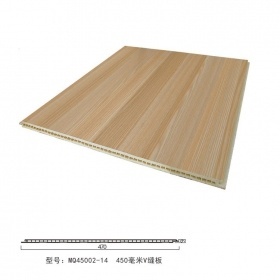 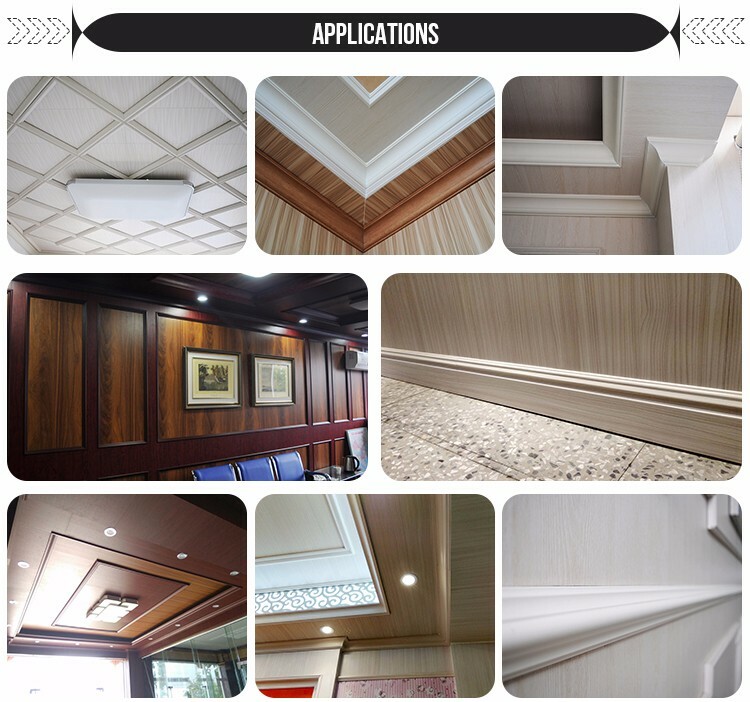 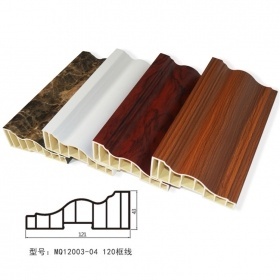 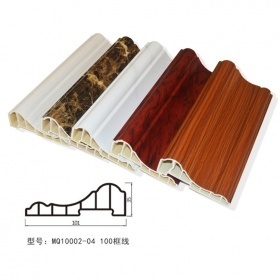 For PVC ceiling and wall sheet when installation and decoration. 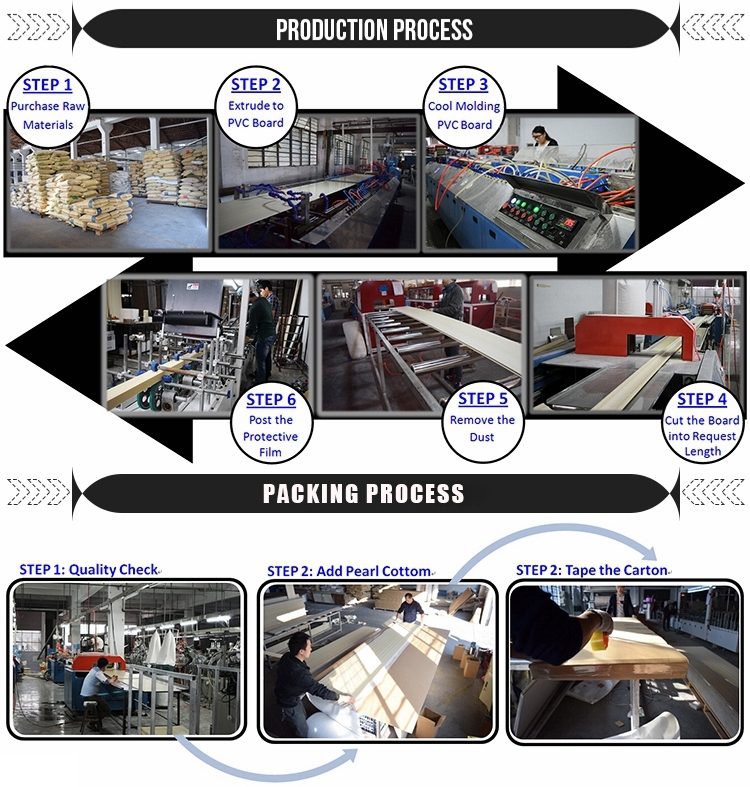 Packing 10pcs each bundle with shrink film, PE film or carton. 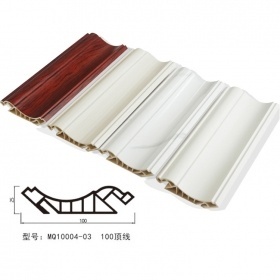 b. T/ T 30% deposit, 70% before shipment. 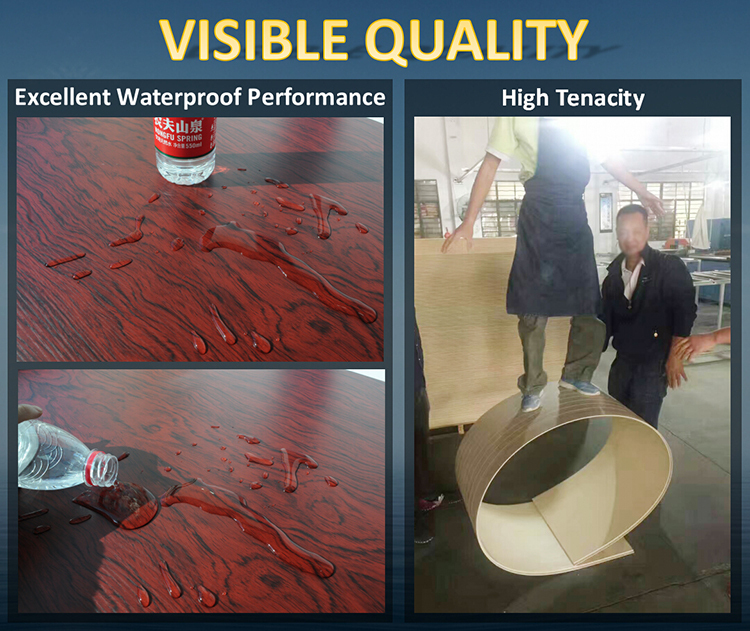 Delivery time 20-25 days for 20ft container,25-30days for 40HQ container after deposit. 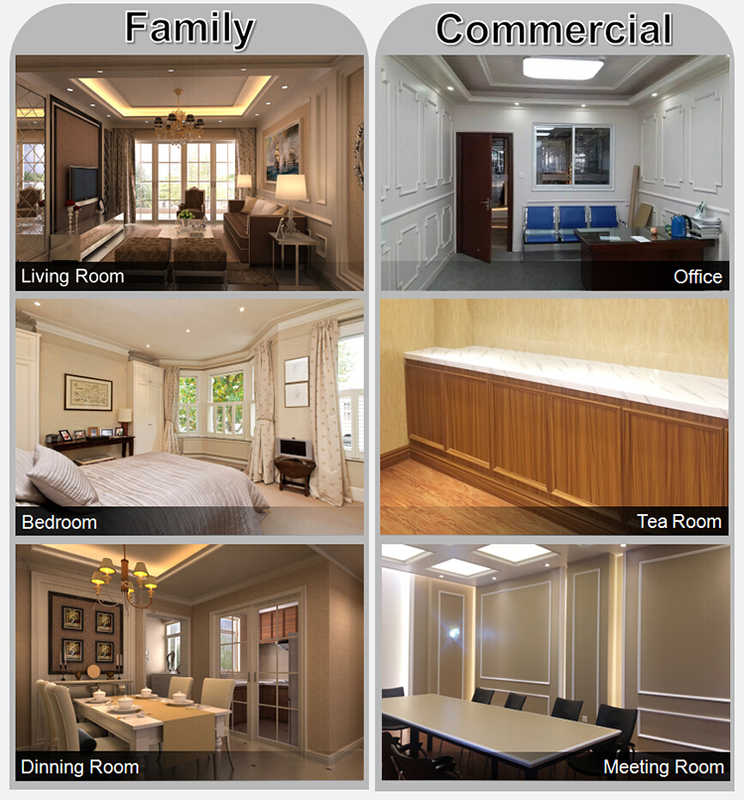 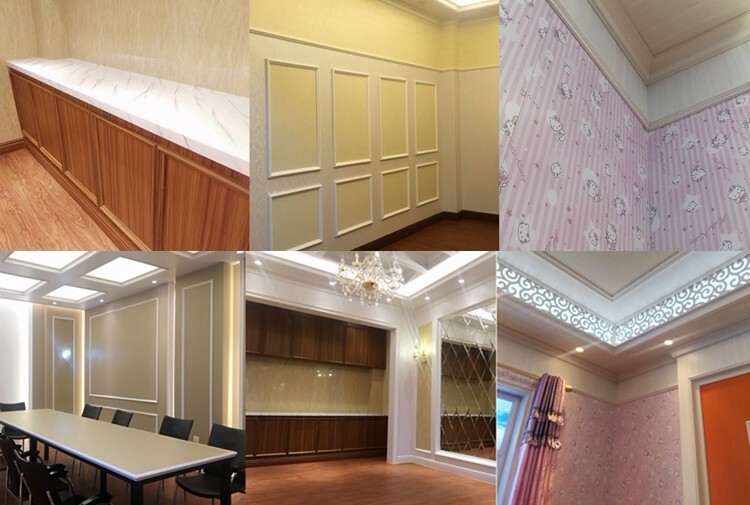 4.More indoor decoration: Hotel, business office, hospital, school, cooking room, washing room and etc.